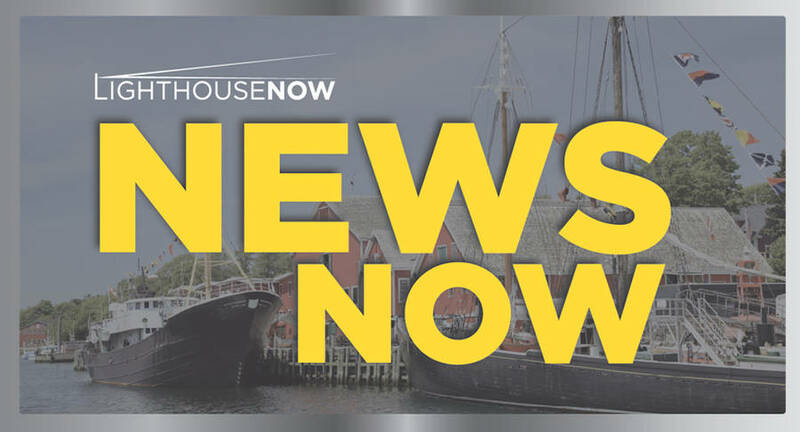 Three new health professionals have been recruited to Hubbards and Lunenburg, the provincial Liberals announced in a news release on March 20. Over the last eight months, a new collaborative family practice team has been created in Hubbards, where a family practice nurse joined the team. A new clinic in Lunenburg has also been created with the addition of a nurse practitioner and a family practice nurse. "We are excited to see the growing interest in transitioning to a team-based approach to care," said Jo-Anne Wentzell, Director, Primary Health Care, Family Practice, and Chronic Disease Management, Western Zone, NSHA. "Many family doctors and nurse practitioners want to work as part of a team, and we are creating and strengthening more teams, which helps us to recruit and keep primary health care providers in our communities." Lunenburg MLA Suzanne Lohnes-Croft said she pleased that the new nurses have been recruited to the region. "We want to improve access to care for more Nova Scotians and adding new positions like these, is doing just that." Approximately 130 health professionals such as nurses, social workers and dietitians, have been hired in Nova Scotia since March 2017 as the government and the Nova Scotia Health Authority continue to create and expand collaborative family practice teams," the Liberals said in the release. The number of people on the 811 Need A Family Practice Registry has declined four months in a row. More than 75,000 Nova Scotians have found a family practice in the past two years, including more than 1,700 people in the Hubbards and Lunenburg area. In recent months, Bridgewater lost a medical professional when a family doctor suddenly announcement his retirement from practice, and the Fishermen&apos;s Memorial Hospital in Lunenburg has been one of the many around the province that has periodically announced weekend closures of its emergency department because of a lack of staff. The frequent closures and reduced hours of Nova Scotia hospitals have drawn criticism from the provincial Conservatives. The Roseway Hospital has shut down its emergency department a number of times, drawing the ire of Queens-Shelburne MLA, Kim Masland, who in late January said that the frequent closures are a "dangerous symptom of the health crisis that the Liberal government must address." "Doctors, nurses, and other healthcare professionals are sounding the alarm when it comes to healthcare in this province. Why won&apos;t the liberals acknowledge it?" said Masland. "Emergency departments have become chaotic, paramedics are overworked, patients are scared. "We cannot accept these regular closures as our standard of care." Earlier in March, LighthouseNOW reported that "staffing challenges" made microbiology service at the Bridgewater hospital such that it was incapable of continuing, the Nova Scotia Health Authority (NSHA) said, resulting in most of the clinical service shifting to North Kentville a couple of months ago.